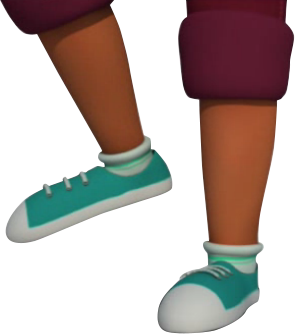 More research on the benefits of Walkabouts! Schools represent a natural choice for promoting physical activity (PA); however, school time provided for physical education and PA has continued to decline, primarily due to increased time focused on meeting academic achievement goals. An evolving literature demonstrates that PA in the classroom represents a promising avenue not only for increasing the PA of youth but also for facilitating academic achievement and classroom engagement. Classroom-based PA has been recommended by a number of national organizations as a potential avenue for children to meet the PA guidelines. However, structured PA programs that make clear connections with the academic standards in different subject areas across different grades are limited. The primary purpose of this study was to examine the feasibility and effectiveness of the “Walkabout” web-based program that integrates PA with academic subjects through an active learning platform on children from preK to 2nd grade. 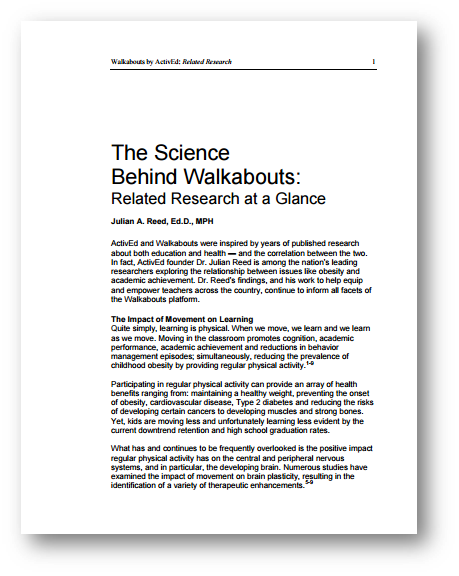 Learn more about the research here.While Walkabouts are not a replacement for physical education, they are a great way to incorporate physical activity into the classroom. Make sure your students get the recommended 60 minutes of physical activity a day by getting Walkabouts in your classroom. Researchers at Iowa State University* in collaboration with the Department of Pediatrics at the *University of California at Irvine independently examined the effectiveness of our Walkabouts in a recent research study. 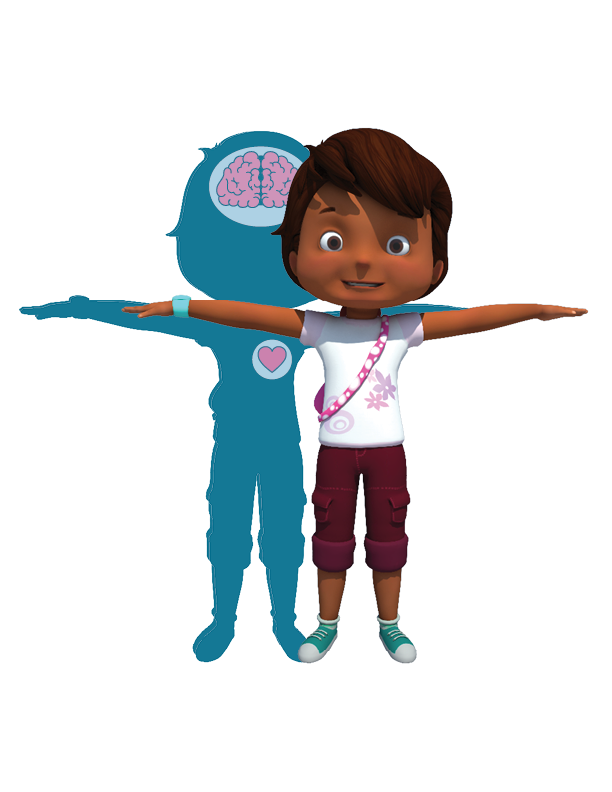 The purpose as outlined in the attached scientific abstract was: to examine the effect of integrated physical activity with academic subjects using the “Walkabouts” program, compared to traditional lessons, on inattention and hyperactivity among PreK to 2nd grade students over an 8-week period. Results showed that children assigned to the intervention group improved significantly more, compared to the control group, in both inattention and hyperactivity, whereas children in the control group had a decrease in their performance over the 8-week period. 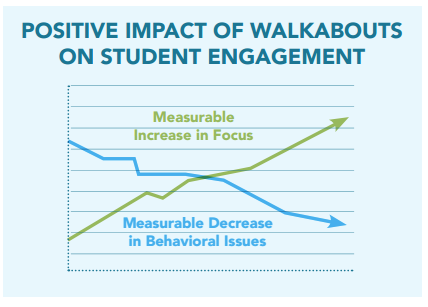 Students who received Walkabouts had a decrease in hyperactivity while increasing their attention. This was an independent study conducted by these two R1 research universities and ActivEd was not involved in the administration, was blind to the methodology and the results until the study was completed. *Iowa State University and the University of California at Irvine are two of 115 institutions that are classified as "R1: Research Universities (Highest research activity)" in the Carnegie Classification of Institutions of Higher Education in the US. Would you like to see this research in action in your classrooms? Request a free trail of Walkabouts! Health and wellness impact many areas of our lives. 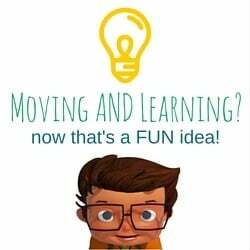 I'm passionate about helping educators use physical activity to make a difference in students' lives. I wrote my book Active Education: Lessons for Integrating Physical Activity with Language Arts, Math, Science and Social Studies to share my research and expertise with classroom teachers. That is also why I founded ActivEd, Inc. The preface of my book explains why I feel so strongly about integrating physical education into all subject areas.